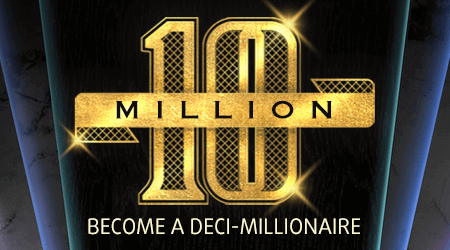 Forget being a millionaire, you could become a deci-millionaire if you discover the €10 million top prize here! Play from €15 and uncover 3 matching symbols to win one of the prizes displayed on the paytable! Return to player rated at 50.40%.